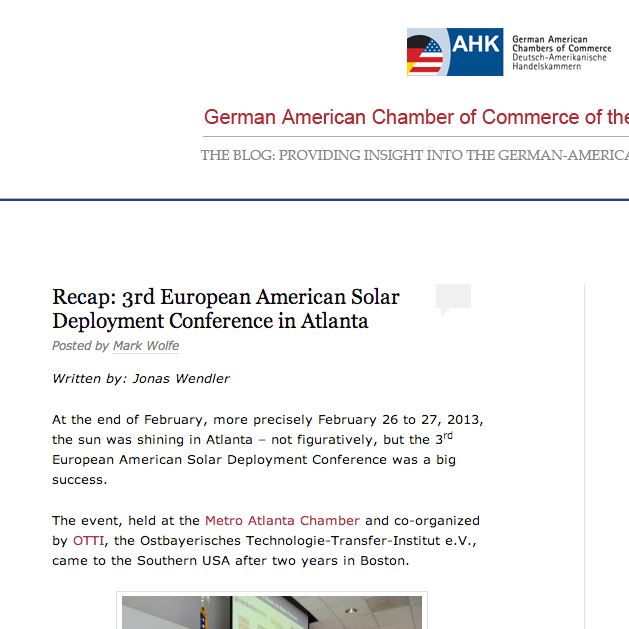 During my time at the German American Chamber of Commerce of the Southern US, Inc. (GACC South) in 2013 I also contributed to the GACC South Blog. 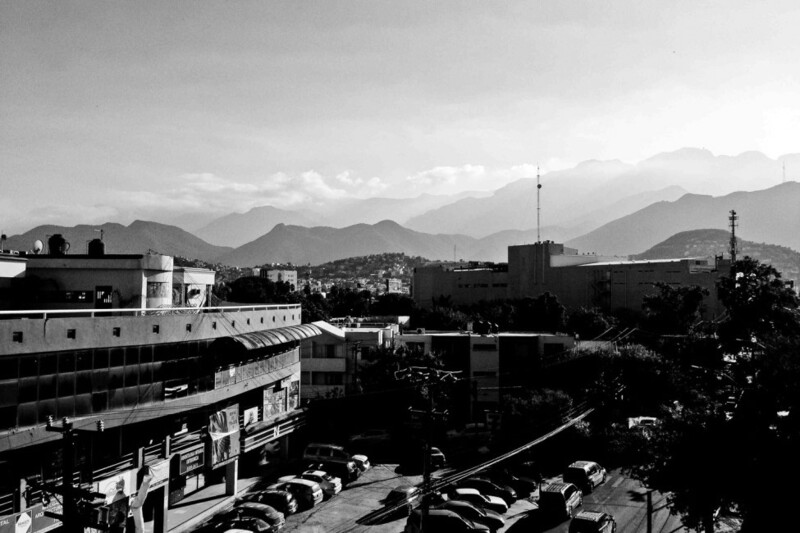 Here are excerpts of some posts I was involved in. 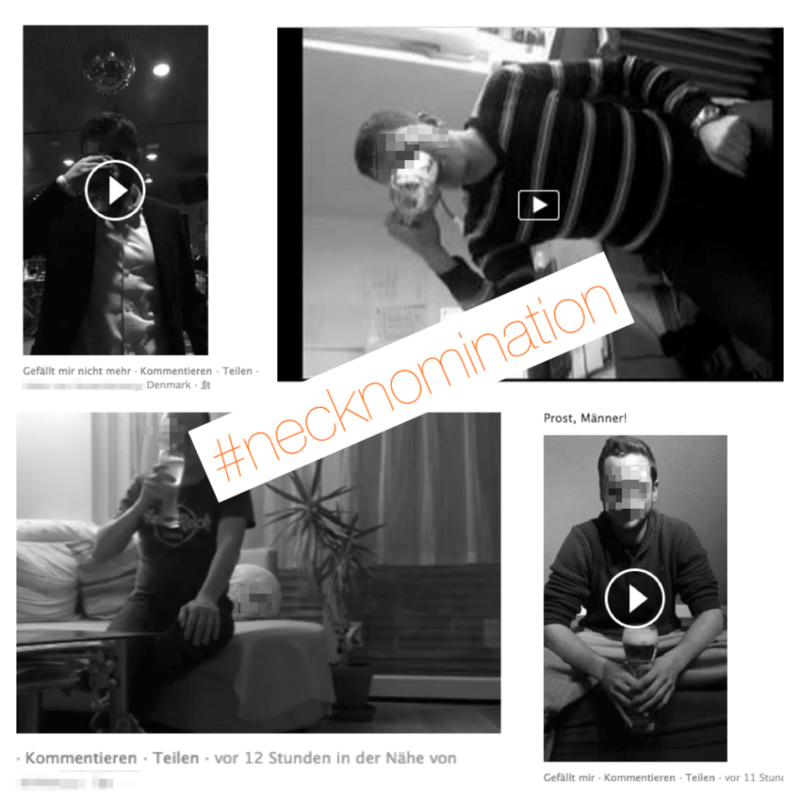 The global Social Media phenomena NekNomination or Necknomination is a digital, viral, drinking game. While it can be funny at first, there have been reports of severe consequences already. Luckily, some people create something positive out of the game, out of their nomination, and do something for the Greater Good.